Our region is a hub for medical education, world-class research and cutting edge treatment. 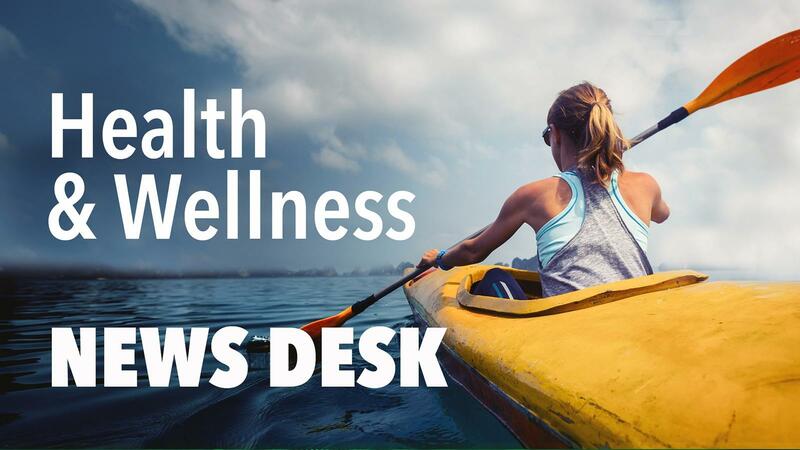 Entities such as Roswell Park Cancer Institute, the University at Buffalo and other key players on the Buffalo Niagara Medical Campus are distinguishing Buffalo as an innovator in the health and wellness fields. Still, the region faces many health challenges, including high rates of heart disease and obesity. WBFO is committed to providing listeners with incisive reports on issues that affect their lives.